This is the first Afghan Special Forces instructor pilot trained in-country - the ability to train its own instructor pilots should help grow the ranks. One of Afghanistan’s elite pilots is not only flying the helicopters he grew up watching on TVs at the local bazaar, but he’s teaching others to fly them, too. Resolute Support identified the man as the first Afghan Special Forces instructor pilot to be trained in-country, but officials did not include his name, likely for security concerns. 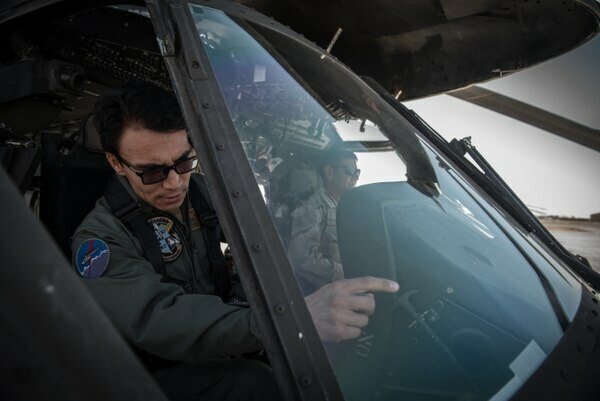 The unnamed pilot is a member of Afghanistan’s Special Mission Wing, an elite unit that conducts rotary-wing and fixed-wing intelligence, reconnaissance and surveillance for all Afghan special operations forces. The Special Mission Wing’s helicopters are notable for their capability to provide nighttime aerial insertion and extraction for ground operators. 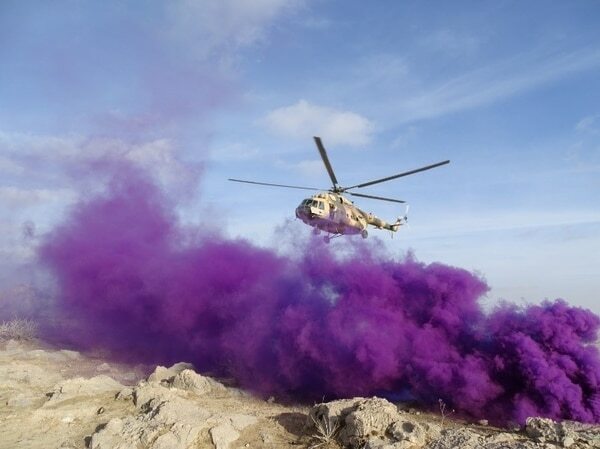 Although the unit’s Afghan pilots have been operating Russian-designed Mi-17 helicopters on their own for some time, the ability to train its own instructor pilots will hopefully help expand the Afghan ranks even faster. “That is what we are for — we are helping them get on a higher level,” the pilot said. Although the Mi-17 fleet forms the backbone of the Afghan Air Force, the U.S. government plans to supply 159 UH-60 Black Hawks to Afghanistan by 2024. The first Black Hawks began arriving in Afghanistan in September, with training to transition Mi-17 pilots to the new U.S. helicopters beginning in October, a spokesperson for Operation Resolute Support told Military Times last year. The increased capabilities of the Afghan Air Force, to include deploying laser-guided bombs from their A-29 light attack aircraft, has been a subject of pride for the NATO mission in the country. Afghan President Ashraf Ghani has on several occasions highlighted the aircrews and aircraft as a fundamental part of the strategy in defeating insurgent forces. During a September visit to Nangarhar province, Ghani said the government will spend $6 billion on the Afghan Air Force over the next four years, according to TOLO News, an Afghan news service. 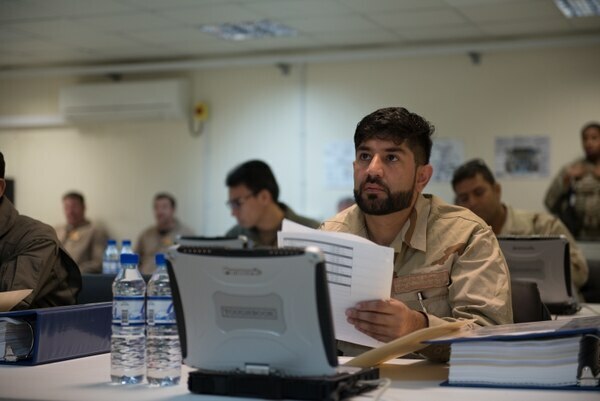 By increasing the Afghan Air Force’s organic instruction capability with rated instructor pilots, the growth their branch needs will be all that much easier to accomplish. “As the first instructor and first trainer pilot trained in Afghanistan, I am proud that Afghanistan now has the capability [to] produce instructor pilots,” the unnamed pilot said.